Happy 18th Birthday Banner in Pink. 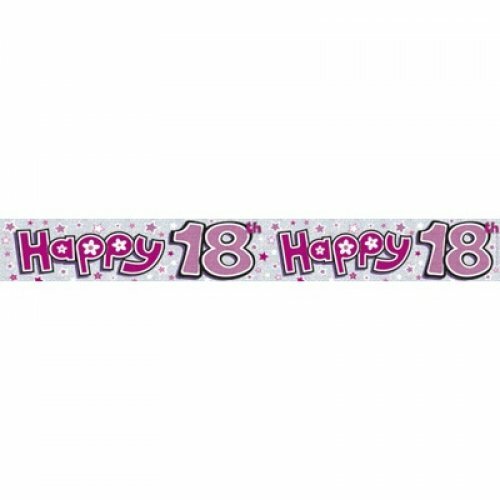 This pretty pink banner is perfect for celebrating and decorating a 18th birthday party for girls. 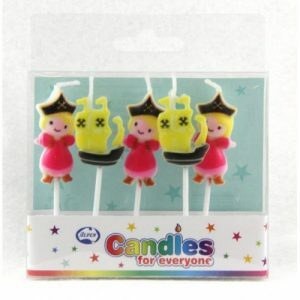 Perfect for around a cake table, or plaster them around the walls to bring out the pretty pink princess in all of us!